As anyone who has ever been on diet knows, trying to lose weight is hard enough without any added pressures. While having your own personal weight loss coach would certainly help matters, for many people that is simply an un-affordable daydream. 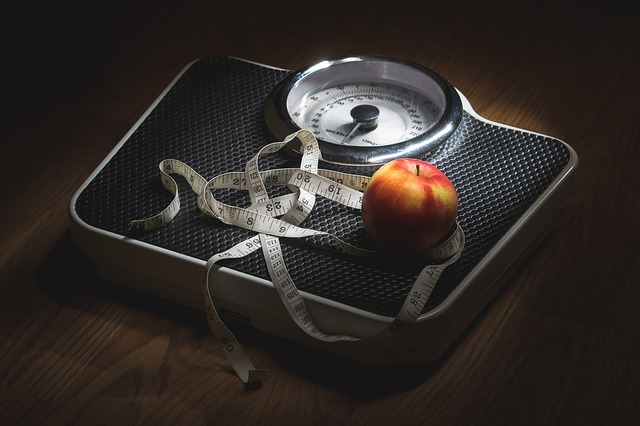 While many of the most well known weight loss support programs also combine specific diet regimens, not all support programs provide strict dietary guidelines. Some support programs are just about the support. Online diet and weight loss forums also provide important moral support for those engaged in weight loss efforts. Numerous websites like Naijagym Fitness Blog have sprung up all over the net for the sole purpose of encouraging dieters to meet up in cyber space to discuss matters related to weight loss. The accountability factor related to weight loss forums may not be quite as strong as a weight loss buddy or local weight loss and support program, but it can help dieters to connect with like minded individuals on a host of issues related to diet and weight loss.